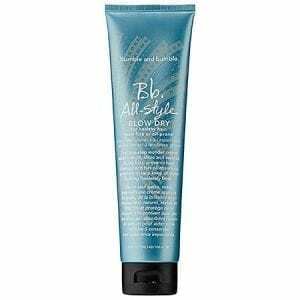 A tinted, dry cleanser for darker blondes and lighter brunettes. 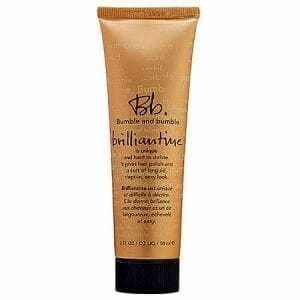 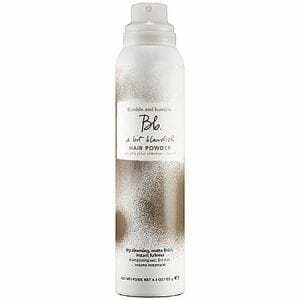 A dry shampoo with a hint of color that refreshes and adds instant fullness to brunette hair. 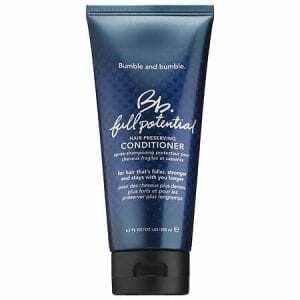 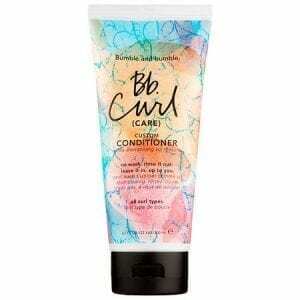 A hydrating, UV protective, three-in-one conditioner that can be washed out, left in, or used as a co-wash.
A gentle shampoo that de-frizzes and hydrates to create defined curls each time you style. 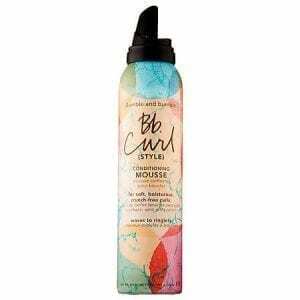 A lightweight UV protective conditioning mousse that creates defined, touchable curls while locking in moisture—without the crunch or frizz. 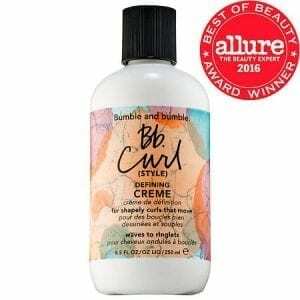 A UV protective curl-defining cream that helps create flexible, highly moisturized curls with sleek definition and movement. 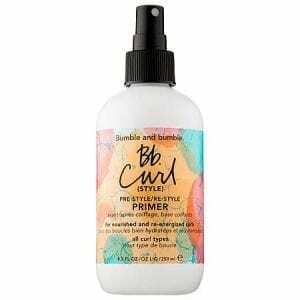 A multipurpose, UV protective, nourishing, and moisturizing hair primer that detangles and defines on day one and refreshes and restyles on day two and beyond. 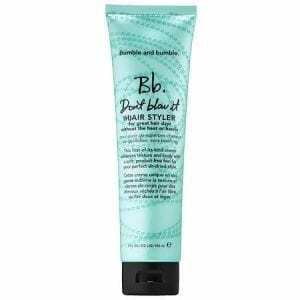 A first-of-its-kind hair cream that enhances texture and body for the perfect air-dried style. 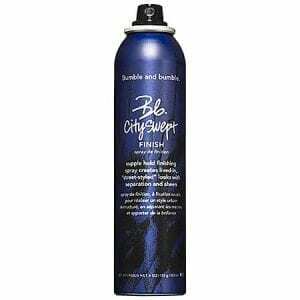 A firm, no-slip hairspray that keeps styles up all day (or all night), with a modern, touchable finish. 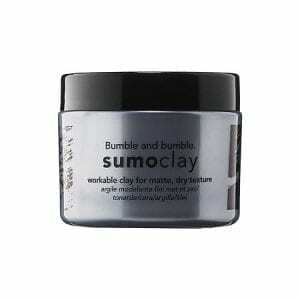 A workable clay for texture, definition, and a matte finish. An alcohol-free, clear gel solid that delivers high shine and long-lasting hold. 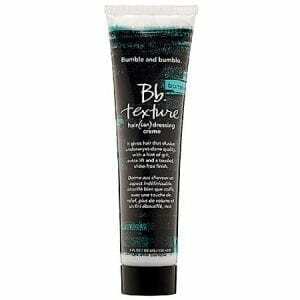 A gel-creme that creates a tousled, undone-yet-done effect. 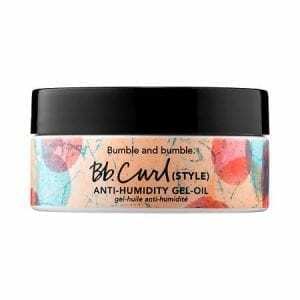 An oil-based styling cream that’s unique and hard to define. 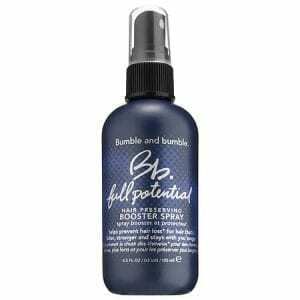 A supple hold finishing spray to create lived-in, “street-styled” looks with separation and sheen. 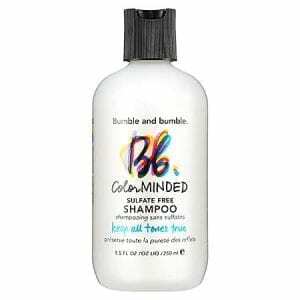 An ultra-mild, sulfate-free shampoo that protects color integrity, prevents color fading, and helps to eliminate color washout. A moisture-rich conditioner made with a blend of Coconut and Murumuru Butters. 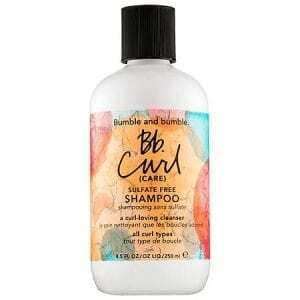 A fighter of frizz and tamer of flyaways. A professional and highly potent hair preserving booster spray for fuller, stronger hair—especially for the fine, thinning, or breakage-prone. 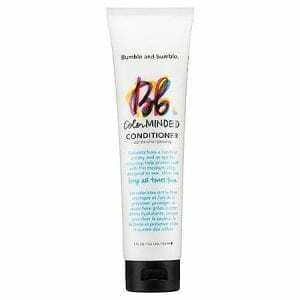 A nurturing, lightweight conditioner that creates an optimal environment to restore damaged hair.